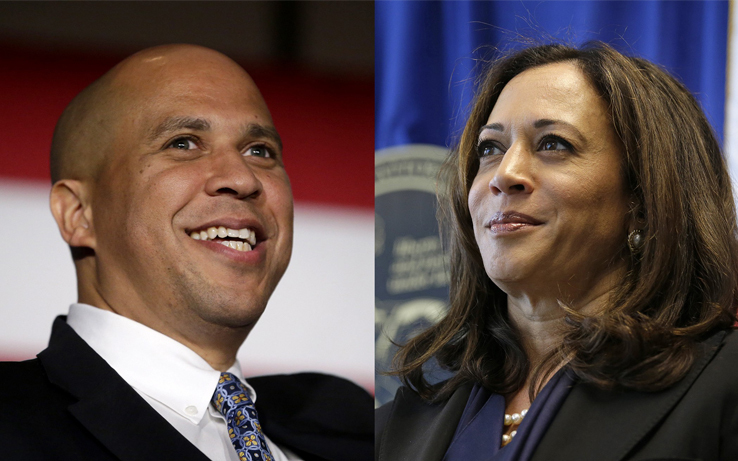 Harris and Booker Presidential Races Stir Pride, Excitement and High Hopes. 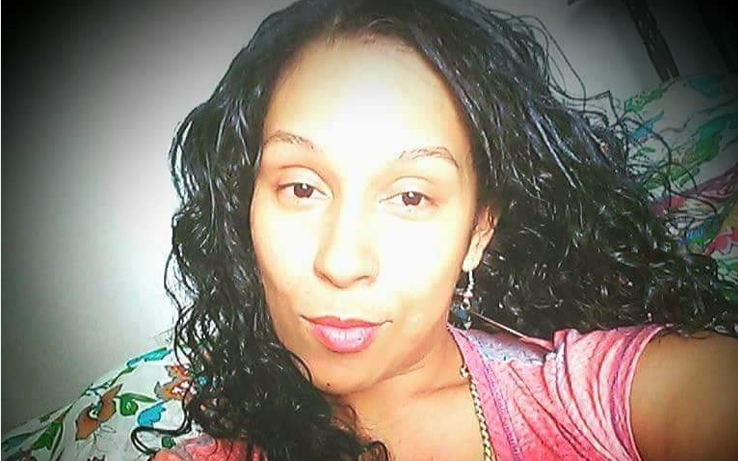 The Warning Signs Were There… Boyfriend Sentenced to 40 Years for Murder of Local Singer and Domestic. 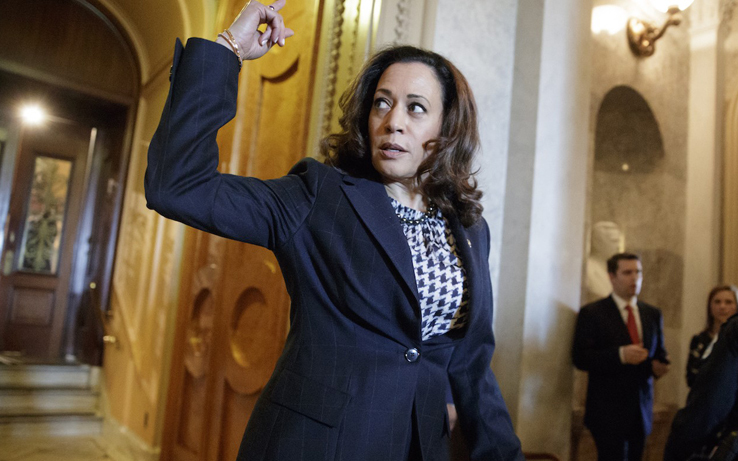 Kamala Harris Announces She is Seeking Democratic Nomination for President adding to the growing list of women who want to call the White House home. 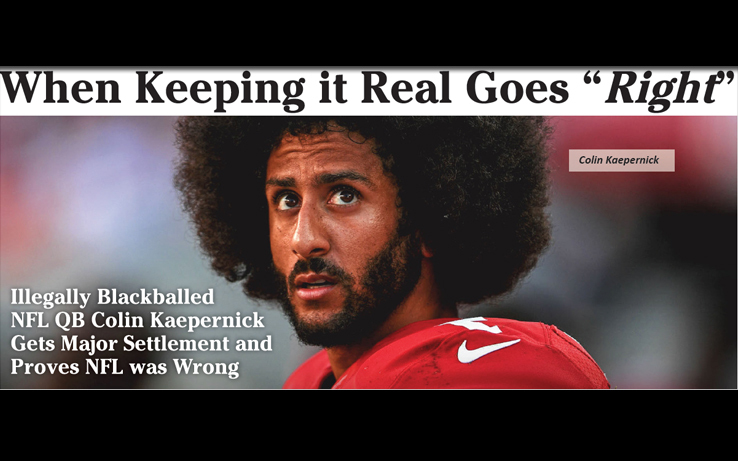 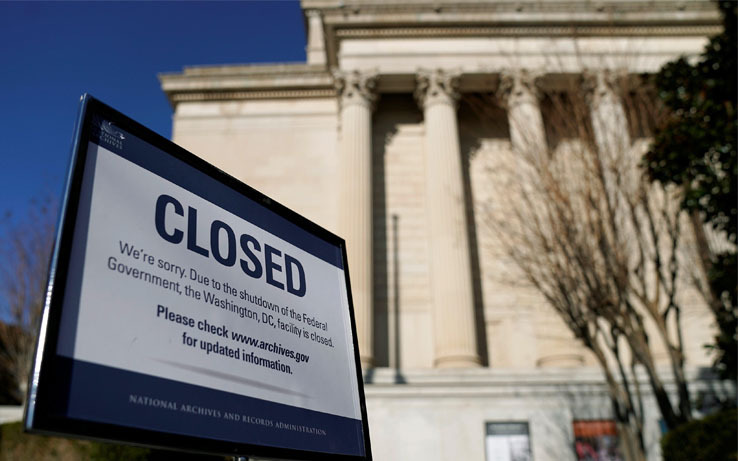 ELECTED ENEMIES: This Government Shutdown is Destroying America – Things are getting more and more out of hand. 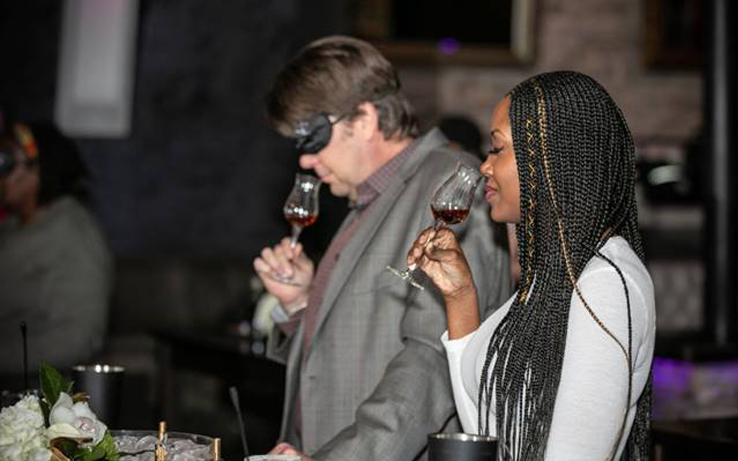 D’USSE Re-Mixer Returns to Houston with the renowned D’USSE Re-Mixer Series. 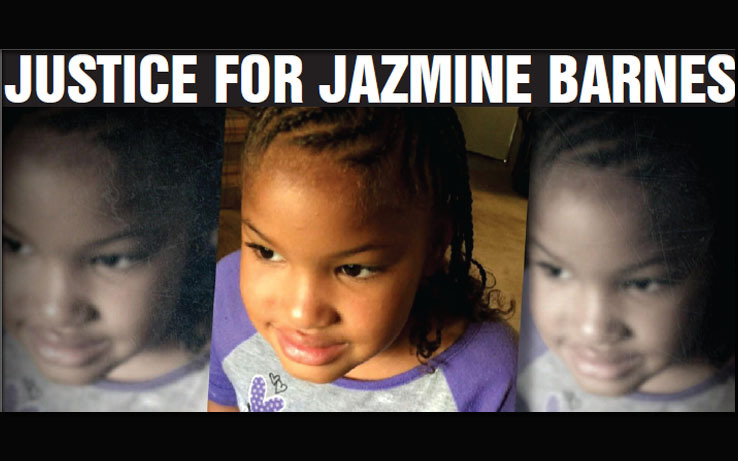 Justice for Jazmine Barnes: Two Suspects Arrested Related to Drive-By Shooting Death of 7-Year-Old. 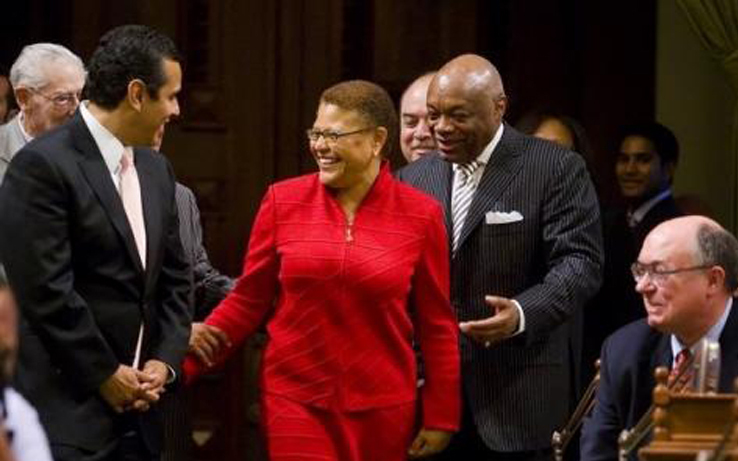 U.S. Rep. Karen Bass Elected to Lead Congressional Black Caucus. 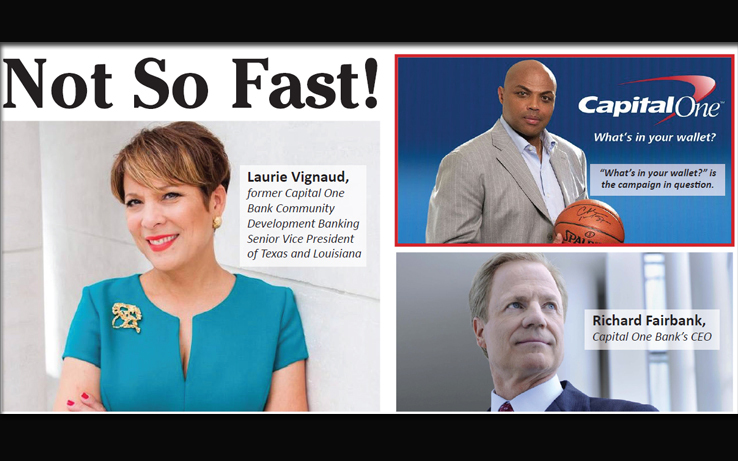 Capital One Bank Dealt Severe Blow as Federal Judge States Racial Discrimination Lawsuit Against Them Will Continue. 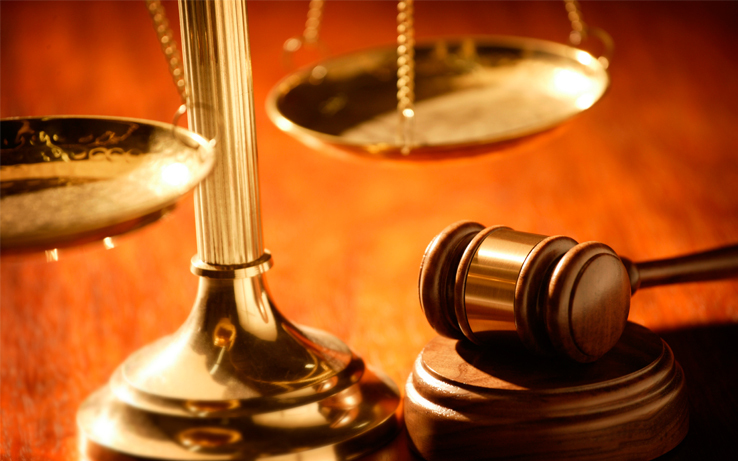 Texas Court Grants Public Access in Landmark Case.